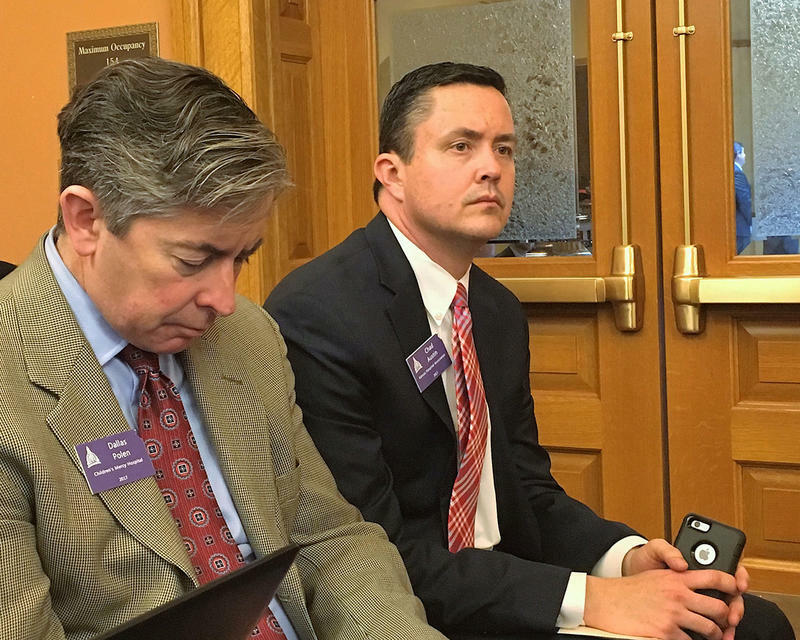 Chad Austin, right, vice president of government relations for the Kansas Hospital Association, told legislators Monday that the Medicaid cuts have hurt medical providers. Kansas legislators are weighing plans to restore cuts to Medicaid, but health care providers may not see the extra boost until 2018 or even 2019. 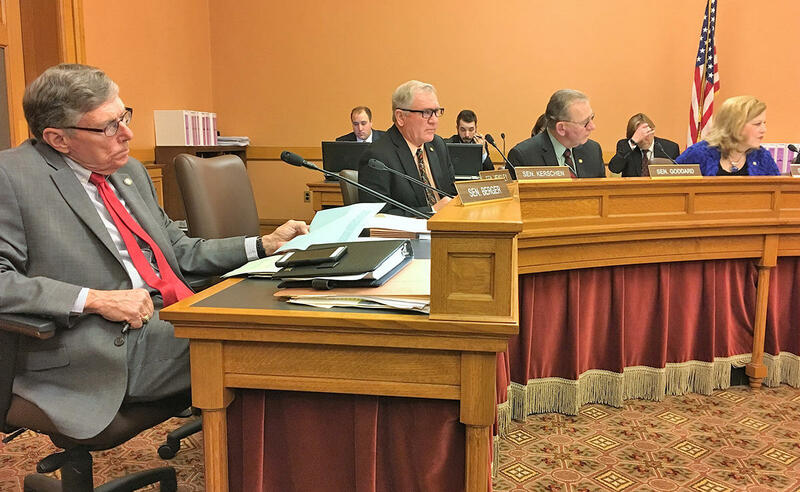 The Senate’s budget committee heard testimony Monday on Senate Bill 94, which would increase a fee on HMO insurance plans to draw down federal funds and replace the cuts made to KanCare, the state’s privatized Medicaid program. The bill as written would enact the fee increase as soon as possible — even making it retroactive to the beginning of the year. But the money wouldn’t make its way to Medicaid providers until 2018. 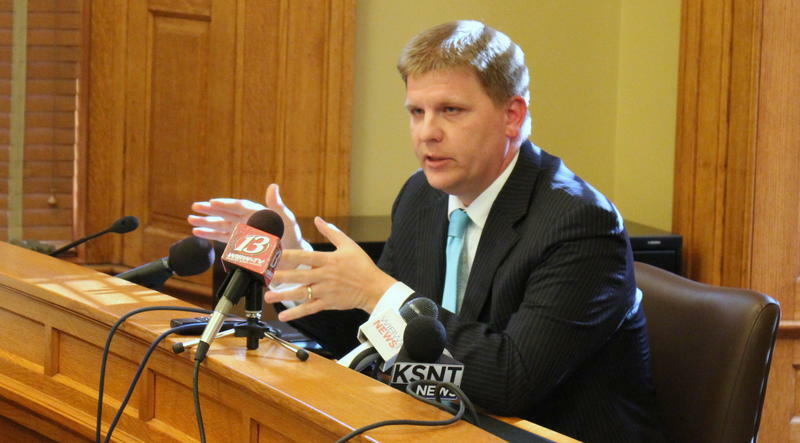 Chad Austin, the Kansas Hospital Association’s vice president of government relations, said the bill would at least provide assurance that the cuts are temporary and maybe convince providers who are on the fence about staying in Medicaid to stick it out for another year. “This legislation would provide some stability in the Medicaid program,” said Austin, whose association requested the bill. Austin said the cuts — made last year to help fill a hole in the state’s budget — have cost providers more than $100 million so far, including $46.5 million in state funding. Medicaid is a public health insurance program partially funded by the federal government but administered by the states with federal oversight. The fee increase would apply to the three private insurance companies that manage KanCare, but they would not take a financial hit because increased federal funds would cover the difference. 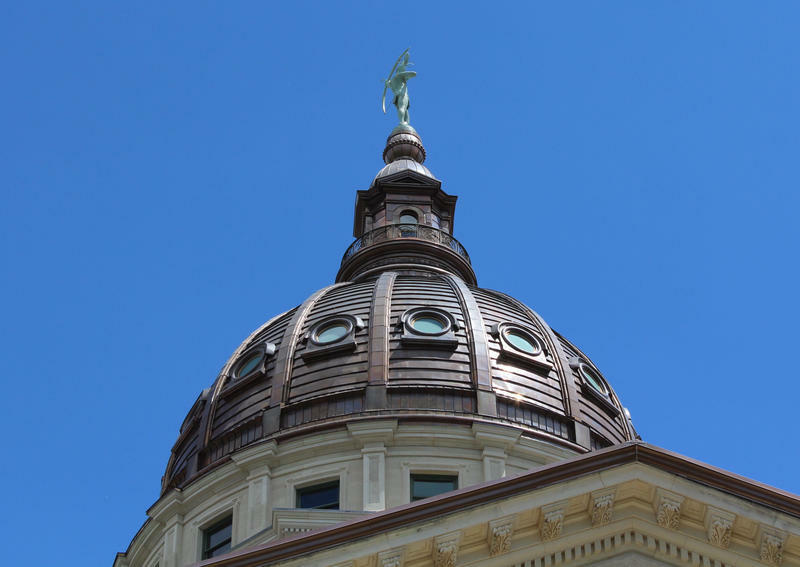 The fee increase also would apply to private-sector HMO plans, but there are few of them left in Kansas because the Legislature passed a bill last year allowing insurers to avoid the fee by selling HMO-like exclusive provider organization, or EPO, plans. Blue Cross and Blue Shield of Kansas and Blue Cross and Blue Shield of Kansas City still sell plans that would be affected, though, and they opposed SB94 Monday. Both companies said that if legislators pass the fee increase, they should not make it retroactive. Instead, they requested that it take effect Jan. 1, 2018, to let private insurers exit the HMO market or adjust plan rates accordingly. Clark Shultz, deputy commissioner of the Kansas Insurance Department, backed up the insurers, saying it was a difficult time for them given losses incurred on the federal Affordable Care Act marketplaces and uncertainty about what will happen to the health reform law under President Donald Trump. “The health insurance industry is in turmoil right now,” Shultz said. Delaying implementation of the tax until 2018 would mean the money wouldn’t flow to health care providers until 2019. Doctors, hospitals, pharmacists and other providers lined up Monday to tell senators on the Ways and Means Committee how the cuts Gov. Sam Brownback made last year to temporarily balance the state budget have affected them. Members of the Senate Ways and Means Committee hear testimony Monday on a bill to restore the Medicaid cuts. Several said it was hampering what services they could offer to Kansans in Medicaid. Some said they were capping the number of new KanCare patients they see and considering dropping out of the program. “Providers are starting to say ‘I'm not really interested in providing care to people on Medicaid,’” said Denise Cyzman, who represents 44 safety net clinics as executive director of the Kansas Association for the Medically Underserved. Dentists also have said their ranks have further thinned within KanCare since the cuts. Another piece of legislation, House Bill 2065, would fill the Medicaid cuts with money from the HMO fee and a tax on hospitals, which also would draw down federal funds. McGinn said she prefers the Senate bill. The HMO tax is not the ideal solution, she said, but it’s the best option until the state can get its larger fiscal house in order and stop spending more each year than it receives in tax revenue. 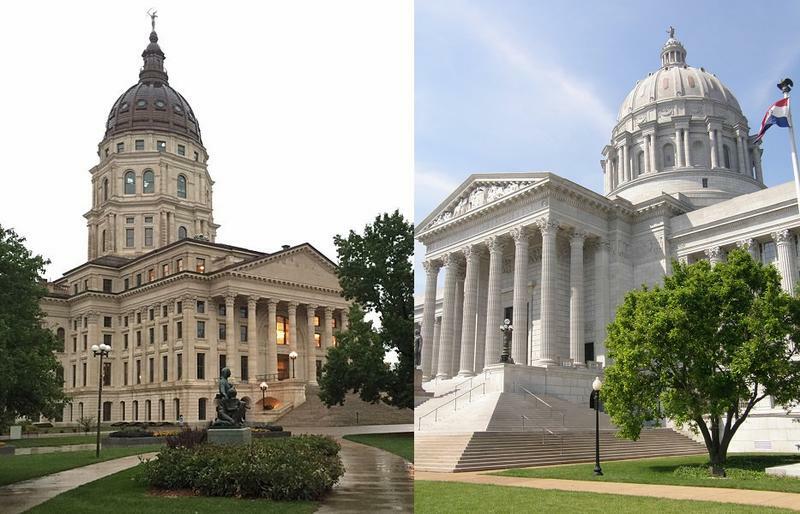 As the 115th U.S. Congress meets in Washington for the first time, new state legislatures will soon take the reins in Jefferson City and Topeka. Today, we look forward to possible political developments and legislation likely to arise in the Missouri and Kansas capitals.